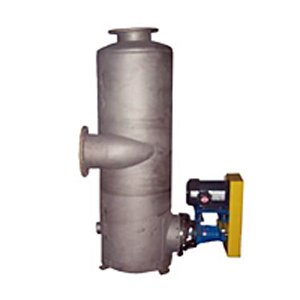 The inlet separator is necessary for any vacuum box application that removes water. 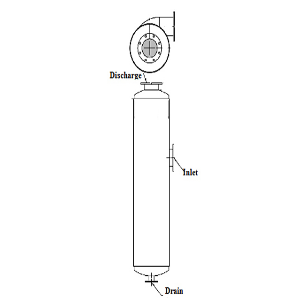 By removing water and fiber from reaching the vacuum pump will ensure consistent vacuum levels during operation. 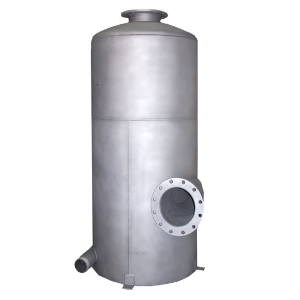 If the vacuum pump processes this extra water and solids it can cause vacuum surging, buildup and erosion in the vacuum pump, plus premature belt and motor failure. These separators also create a metering effect, giving you better control over the flow of your operations. 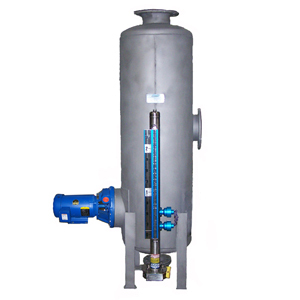 We can help you choose the best separator for your system to optimize for retention time. Both system upgrades and replacements are handled by our team.